I create all sorts of Character hats. I do not follow a pattern, and I have never written down what I have done. awesome… adorable.. brilliant.. and “WOW” … no pattern? !!! I love doing character hats…with or w/o pattern…your hat are adorable. 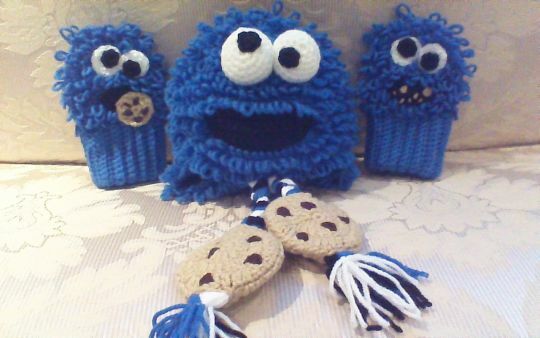 Thanks guys, I do love to make them with no pattern, I can follow one, but hate to, lol. Now I will have to see if I can to your areas and see your work! Have a Great New Year!